As many of you will have realized logging onto our website in recent weeks, the e-Commerce functionality is now active. e-Commerce offers you – our members – more options to manage your annual dues payment, to order & renew your subscription to The Quarterly, and – in time – will also enable other types of transactions such as the purchase of merchandise. 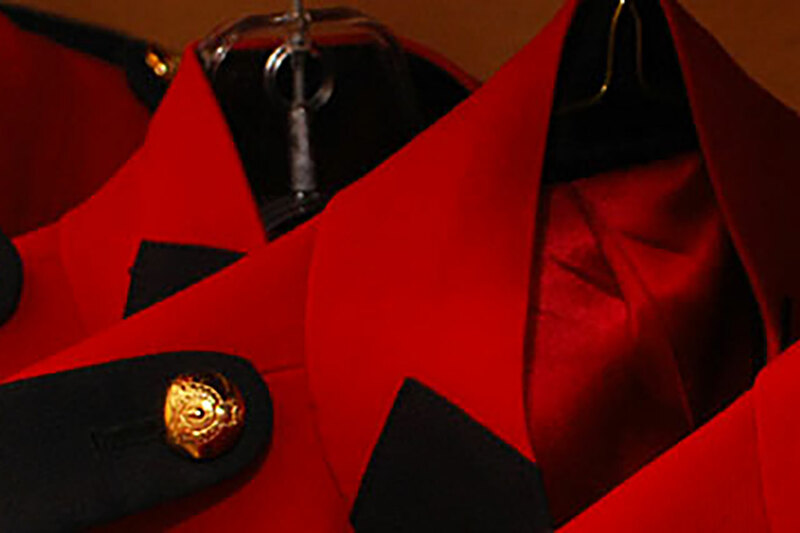 With e-Commerce available on our website, one of the top benefits is giving RCMP Veterans who are not yet a member of the Association a quick and convenient way to join RCMP VA.
To that end, during this initial phase of the e-Commerce implementation, we are offering new members a trial membership for an annual fee of $55; which incorporates the $37 national and the $18 division dues. This $55 rate is for new members only and does not apply to existing members renewing their membership. This trial period runs until September 15, 2018. We realize of course that the $55 annual dues is at variance with the combined annual total levied across the country which presently ranges from $40 to $65. Our objective at this time is to attract new members, and to be able offer new members only a common fee, regardless of where they reside, and which Division they will become a member of. A common fee at this early stage of e-Commerce makes for a less complicated / more seamless transaction. We are in dialogue with all of your Divisions presently on Association dues, and by the conclusion of the trial period in mid September, expect we’ll be in a clearer position to define an approach that meets the needs of the Association and the Divisions. There have been some growing pains in introducing e-Commerce, but it is the most significant enhancement to our website since its creation. We believe the benefits will far outweigh the the occasional ‘bumps’ we’ll encounter, and we’ll be far better off as an Association with e-Commerce as a benefit for all of our members. As we want to maximize our experience in this initial trial phase, we will be grateful if you would please encourage any prospective new members to use the website so we can check that the process works as designed. Thank you for your patience and interest. Working together, we’ll get there!